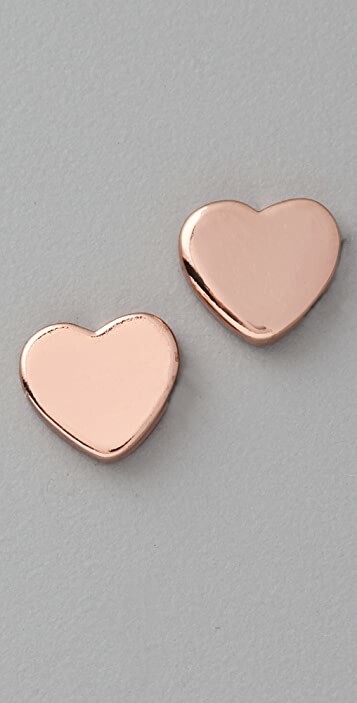 These rose gold-plated Marc by Marc Jacobs post earrings feature hearts. * 3/8" (1 cm) long. 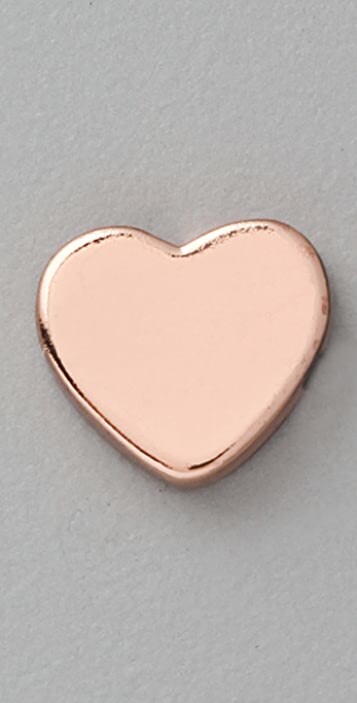 There's somthing about rose gold- it just looks amazing with everything! I bought these earrings to match the necklace. I'm very happy, they're sweet and just the right size. 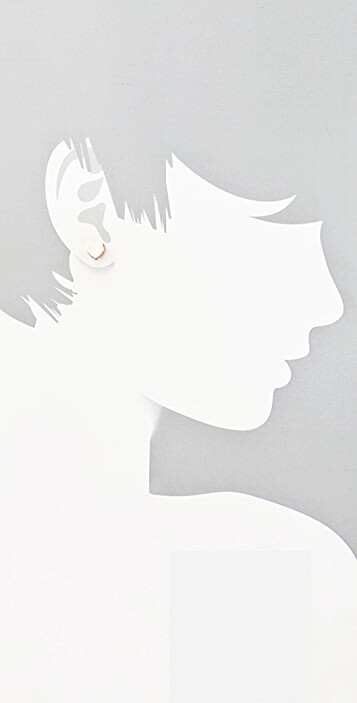 I really love the size of these earrings. They are smaller than i expected and i am glad, because they are the perfect fit!